Maghull shop to close...for now! Regrettably our charity shop in Maghull will be closed from Friday 8 June for the summer months due to staffing shortages. We will re-open in September 2018 refreshed and ready to go and look forward to seeing you all then! 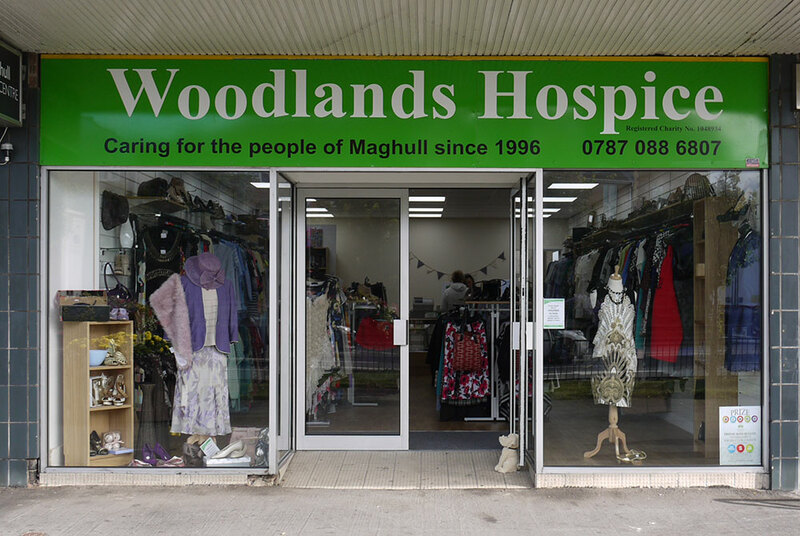 If you are interested in volunteering at our Maghull shop from September (or indeed at any of our charity shops) we would love to hear from you. Please contact Ruth Garrett on 0151 529 8389 or via email.